Rolex Sky-Dweller ref. 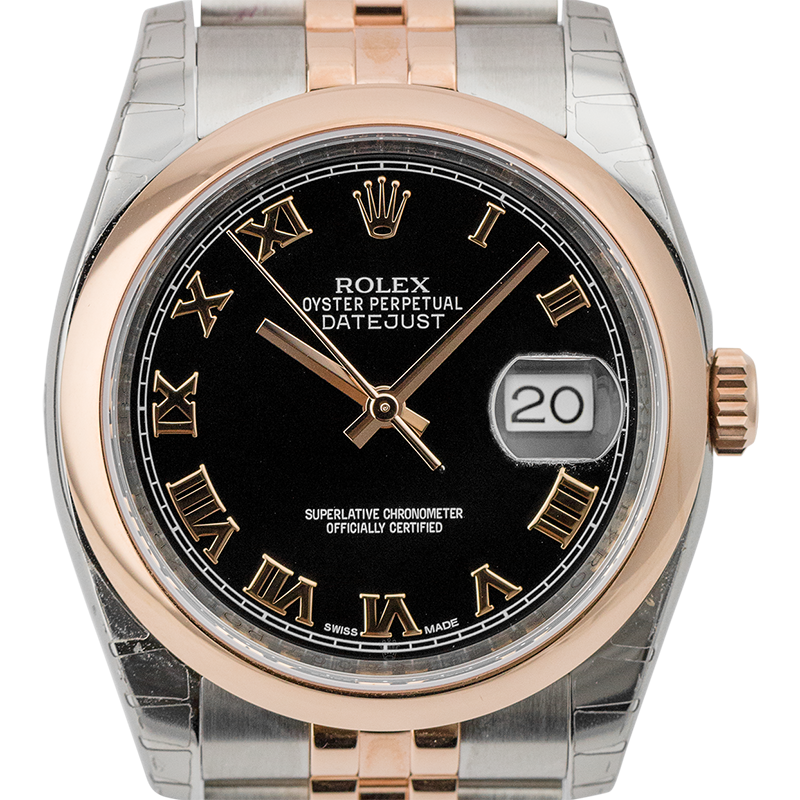 326935 in 18ct Everose Gold with Dark Rhodium dial. 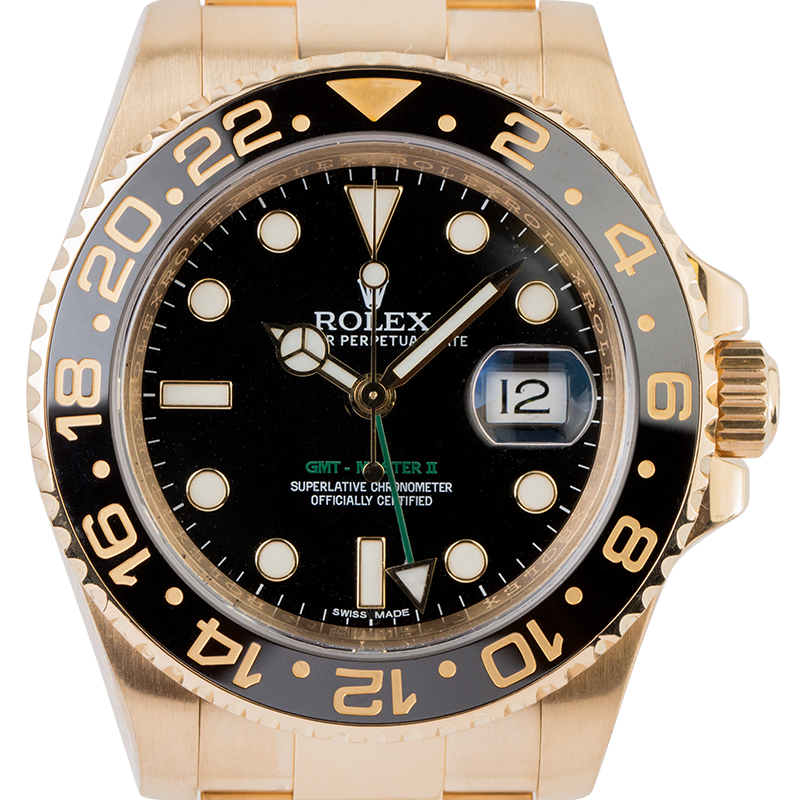 This timepiece features Scratch-resistant sapphire, Cyclops lens over the date, fluted bidirectional rotatable Rolex Ring Command bezel, 42mm diameter, Perpetual, mechanical, self-winding, dual time zones, annual calendar, date, power reserve of Approximately 72 hours, waterproof to 100 meters. Calibre 9001. 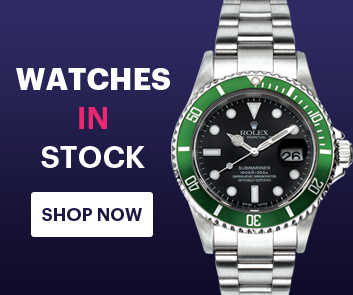 PLEASE NOTE: this is an ex-display piece in new condition with no stickers, it comes with original box, papers 2018 and Rolex Warranty.